Faros Keratsiniou in the cup final! 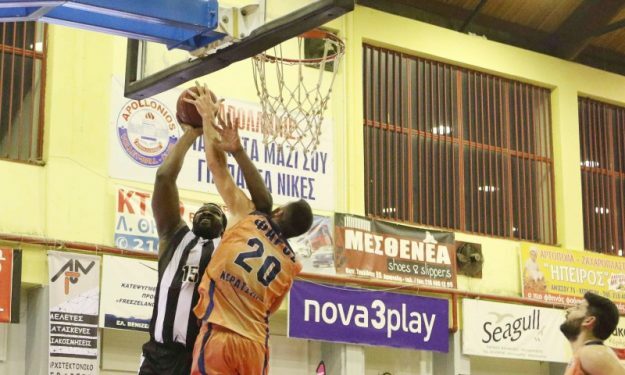 Faros Keratsiniou beat PAOK 69-65 and became the third team from the second division in the history of the Greek cup which will play in the final. Veteran Manolis Papamakarios was the leader of Faros, which will now have a very hard task in the final against Panathinaikos. Papamakarios sealed the outcome with 2/2 free throws with jusr 14 seconds left.